I remember watching Phantom Menace in the movie theater wondering what the movie was missing. There was awesome Jedi action (and way better choreography than the original trilogy). The music was fantastic. Tatooine looked pretty much the same, and pod racing was pretty nifty. (It was even more fun as a segment in later Star Wars video games). But there was some core element of Star Wars I felt was just absent. 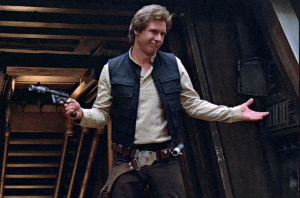 It didn’t take me more than a few times watching it to realize that what the film didn’t have was Han Solo. I don’t mean Han Solo literally. What I wanted was a loveable rogue. (You’ll note that I found a TV Tropes link for the character type–that’s how common it is). It’s all well and good to have the earnest hero in the center of things. That’s kinda their job. But there needs to be someone around with a smirk and a wink and a hard edge—a little too cynical to believe in the mythic importance of everything around them (even if they’re later proven wrong). Sometimes it’s their job to undercut the narrative, to give it a little breathing room so the audience can laugh. Pretty typically, their witticisms are the ones people leave the theater quoting. They’re not in this story for the higher mission of the plot. They’re in it for some selfish reason. 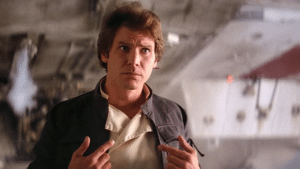 Even though I grew up with the Han Solo type of scoundrel and grew into the Malcolm Reynolds kind of scoundrel (as a freelancer, “I do the job, and then I get paid” became a mantra for me), I’ve developed a bit of a taste for the varied palate they can offer. 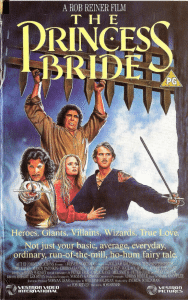 Around the time I was loving Firefly, I was also reading Steven Brust’s “Vlad Taltos” series. Which centers on a character who is, effectively, a crime lord in at least a portion of his novels. He’s an assassin. He’s not a nice man. But he’s affable, the kind of narrator you want to follow on whatever mission it is he’s undertaking. And, even when it’s not really the right thing, you want him to win. I followed Mark Henry’s “Amanda Feral” series, which is narrated by a zombie socialite. Who eats people. Sometimes they’re not even bad people, it’s just that she’s a zombie, and. Well. It happens. And while the whole experience of hanging out with Amanda is kind of like being a spectator to a train wreck, it’s a glorious spectacle. More recently, there’s Marvel’s Loki, whose Road Movie-like dialogue with Thor was the best thing about Thor: The Dark World. Never quite knowing what side Loki is on is a big part of his appeal—but, even moreso, that he’s ambiguous with charm. 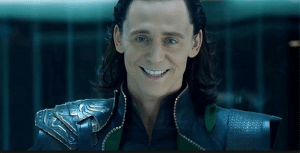 If you want to talk about a fan favorite character—I think it’s probably a safe bet that there’s more fan fiction about Loki on the Internet than any of the Marvel heroes. (I’m not going to actually go count them, but I stand by my suspicion). 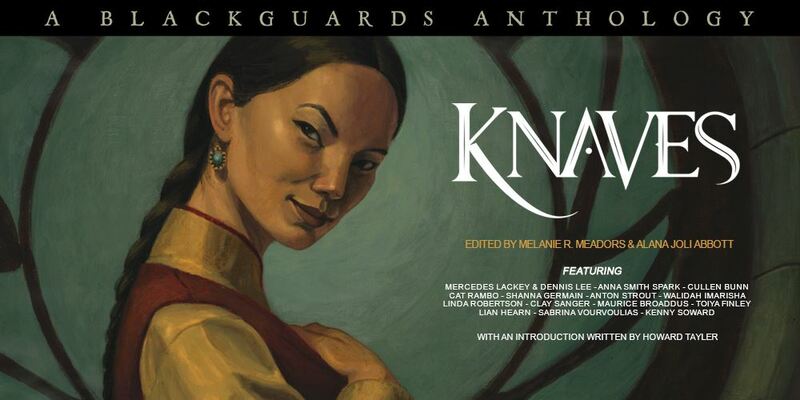 And while characters like Kate Daniels and Curran Lennart from Ilona Andrews’s “Kate Daniels” series are absolutely the heroes—they’ve got a bit of a edge on them as well. Kate, a former mercenary, private investigator, and also the daughter of one of the universe’s big evils, isn’t always good at playing nice. Curran, who for much of the series is the leader of all the shapeshifters in Atlanta, creates a code for his own people, but doesn’t always play nicely by the rules of non-shapeshifters. They’re a pair for whom the default response is to hit the problem with a sword, and to do so with a gleeful, maniacal smile that makes bystanders scared for their lives. 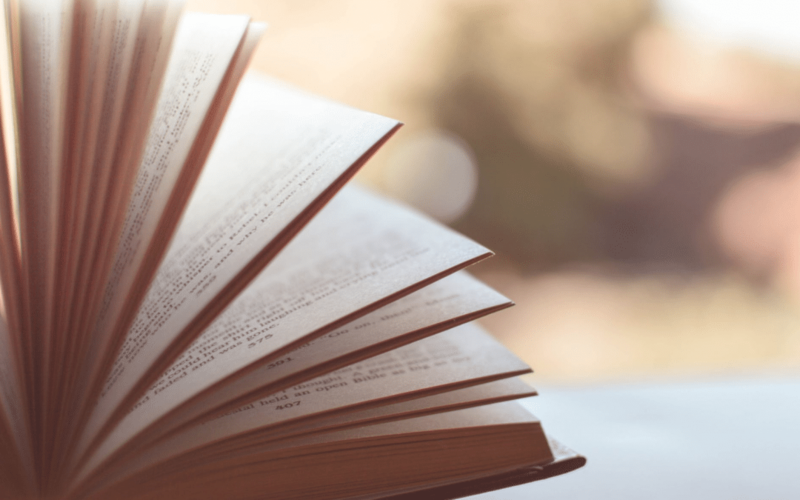 Fantasy and science fiction thrive on the morally ambiguous characters who can reel you into their stories and make you want them to win, even when they’re the bad guys. While I’m no psychologist, I suspect there’s something cathartic about rooting for the scoundrel. When you’re part of a community (a family, a town, a nation), it’s important to follow the rules—but it’s not always fun. Diplomacy is hard. Sometimes just getting along with other members of your community is hard. Rooting for the guy who doesn’t have to follow those rules? Sometimes, that’s exactly what we need. In all the varieties possible. 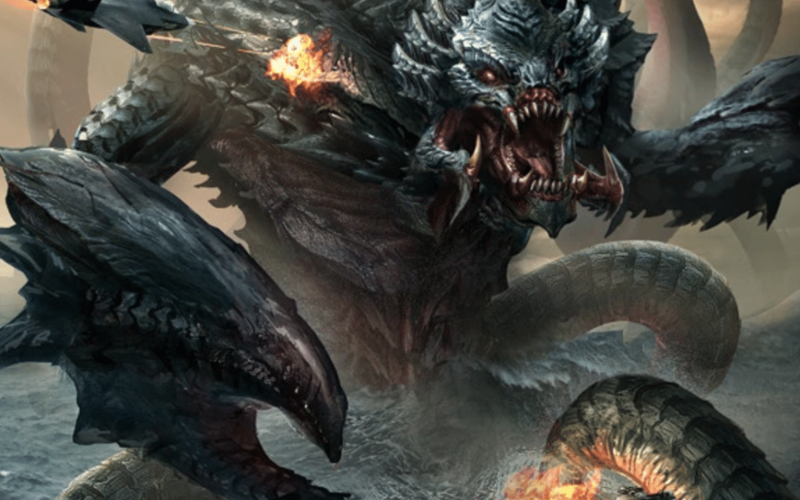 In addition to wearing the Editor in Chief hat here at Outland Entertainment, I also write about pop culture in enough places that I’ve found it useful to follow the news. While this is particularly relevant for geek news, there are some headliners you just can’t miss. In this case? It’s the upcoming wedding of Prince Harry of Wales and American actress (ret) Meghan Markle on May 19, 2018. While I’d love to get swept up in the romance of the moment, I’m also a fan of mixing my real-world with some SFF—which is why I came up with these four ways to prep (with a side order of geek). Although she’s best known for her role on USA drama Suits, the princess to be has also dabbled in SFF appearances. She appeared as a guest star on the 2008-09 revival of Knight Rider. 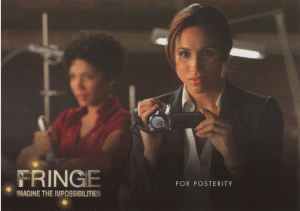 Catch her as Annie Ortiz in the episode “Fight Knight.” She also appeared as Junior FBI Agent Amy Jessup on Fringe in the 2009 episodes “A New Day in the Old Town” and “Night of Desirable Objects.” And though this film itself isn’t SFF, Remember Me features Markle with in scenes with star and SFF regular Robert Pattinson. 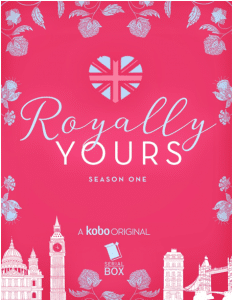 If you love a good prose serial the way I do, the obvious choice for royal wedding prep is the new serial being launched by in tandem Serial Box and Rakuten Kobo, Royally Yours, which launched May 2. 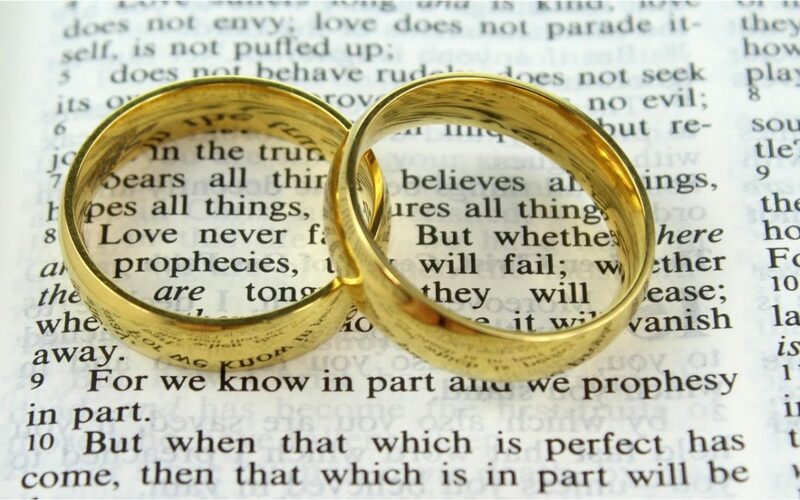 This six-part feel-good romance mini series intertwines relationships of several different characters in the style of Love, Actually as a fictional royal wedding takes center stage. 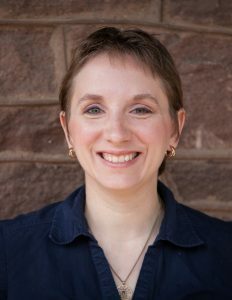 The serial is created by a team of writers, including Megan Frampton, Kwana Jackson, Liz Maverick, Kate McMurray, and Falguni Kothari, in a television-like environment. 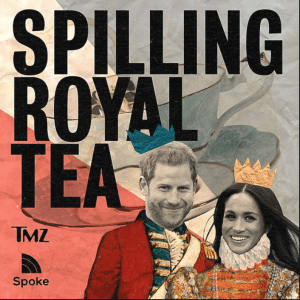 If you’re more interested in the real-time news TMZ style, you can tune in to Sean Mandell (TMZ) and Craig Robert Young (British actor) as they cover the latest wedding developments and put them in a historical perspective. Are Harry and Meghan sticking with tradition or striking it out on their own? Sean and Craig answer the questions with commentary in every episode of Spilling Royal Tea. Episodes drop every Thursday until the May 19 wedding celebration, and the series is very bingeable. There’s a “Best of” playlist through Spoke, where you can check out the season’s highlights. Of particular interest for our readers might be “Old Royal Weddings Were Shady AF,” because sometimes the real world totally beats fiction when it comes to being ridiculous. Worf and Jadzia Dax’s wedding plans don’t always go smoothly in Star Trek: Deep Space 9 season 6 episode “You Are Cordially Invited,” but even though the Klingons aren’t initially a big fan of Dax, by the end, even the staunchest opponents from Worf’s House welcomed Dax into the family. Another Star Trek couple married in Voyager season 7 episode “Drive”: Tom Paris and B’Elanna Torres. While this one doesn’t last, it’s always fun to return to the Firefly episode “Our Mrs. Reynolds.” There’s a sweet ceremony in which Captain Mal unknowingly gets married to con-artist Saffron, making for great comedy while endangering the whole crew. What are your favorite SFF weddings? Give us a shout out on social media and let us know!